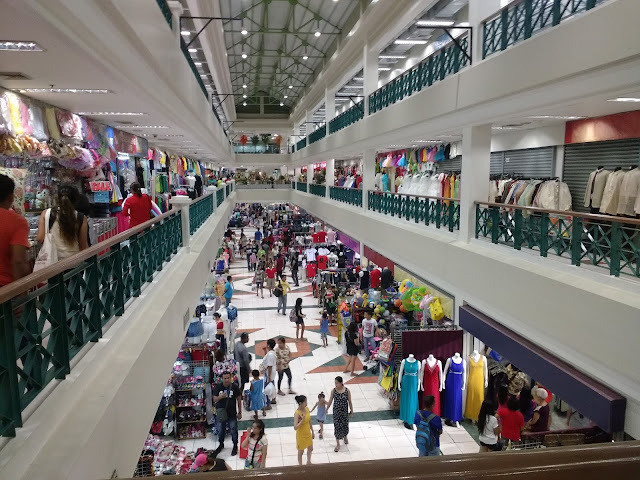 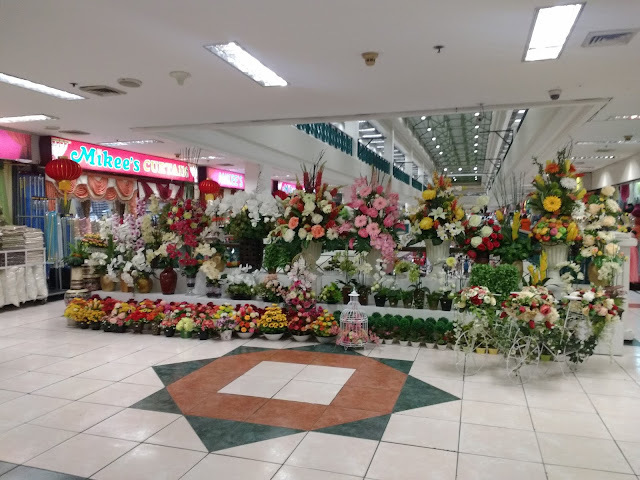 Tutuban Center is very known to bargain hunters, shoppers or just typical people who go to mall and want to have a lot of things from RTW, fashionable accessories,shoes, bags and many more for just a lower price- its like a place that more things to get than your expense. 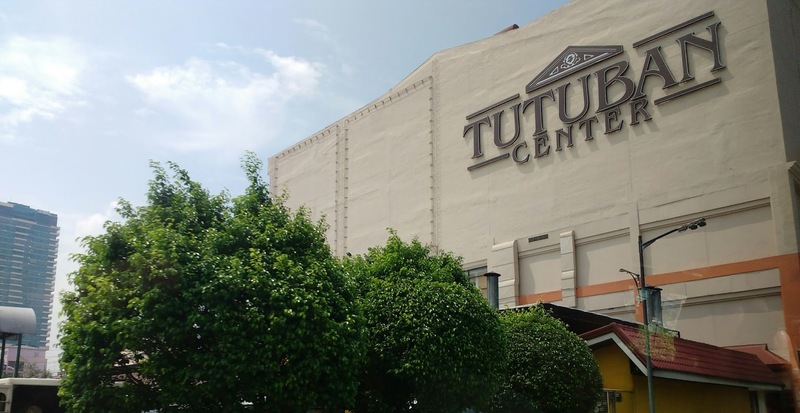 Luckily, I got a chance to visit Tutuban Center again and be part of shopping challenge for Php 1,000.The reason why I wanted to do shopping again in Tutuban Center is because the facility has been renovated and I'm so much excited to check out the improvements and also to have a great deals. 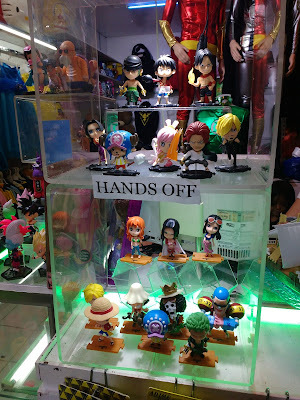 I'm sure for those people who are anime collector they will love this Astig General Merchandise. 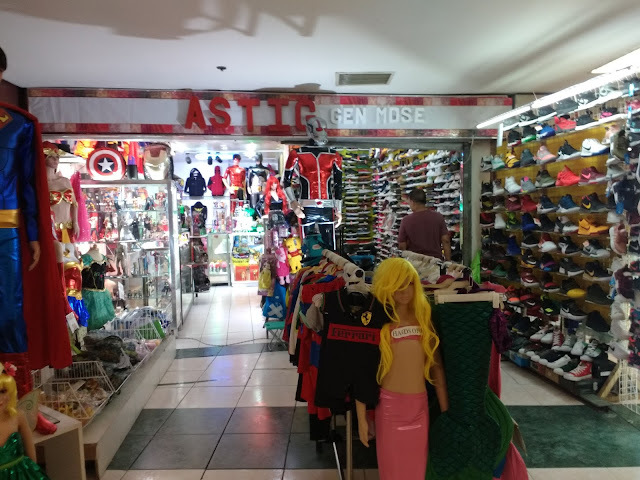 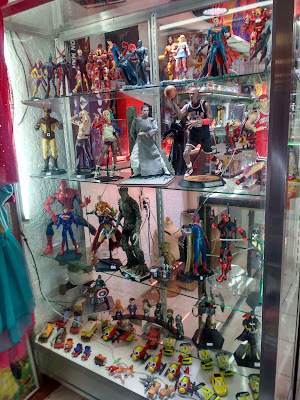 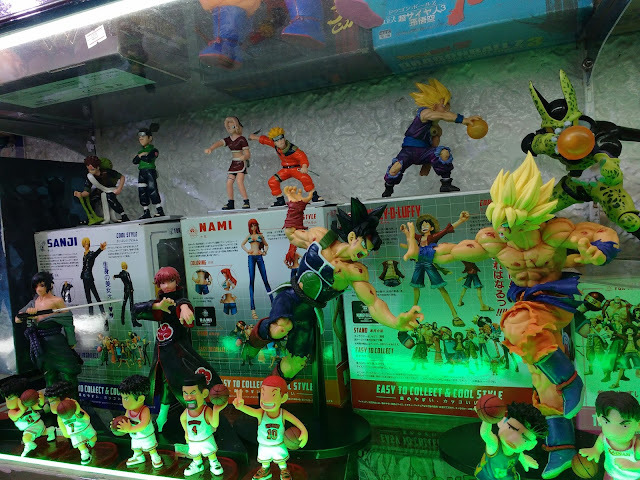 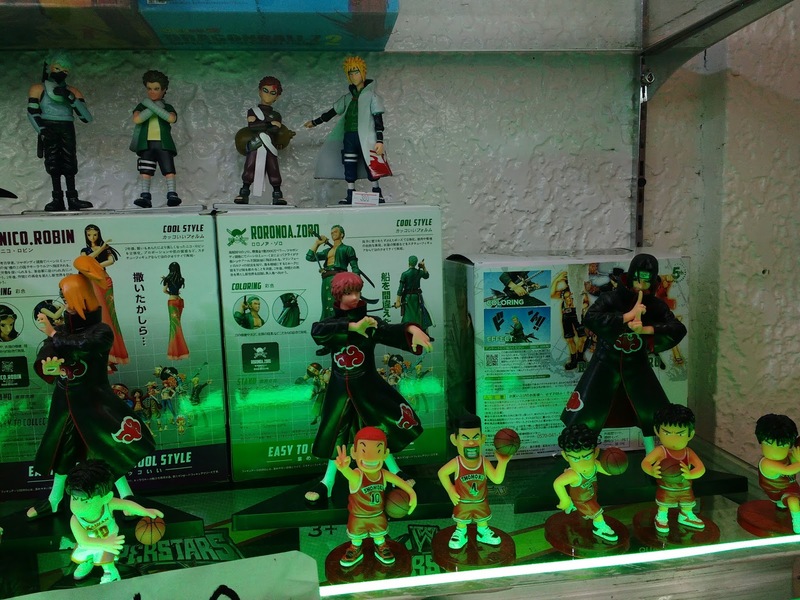 You will see a variety of anime costumes and different kind of shoes and when you check inside the store you will find a lot of anime collectible items like Dragon Ball, Naruto, Shohoku and many more. 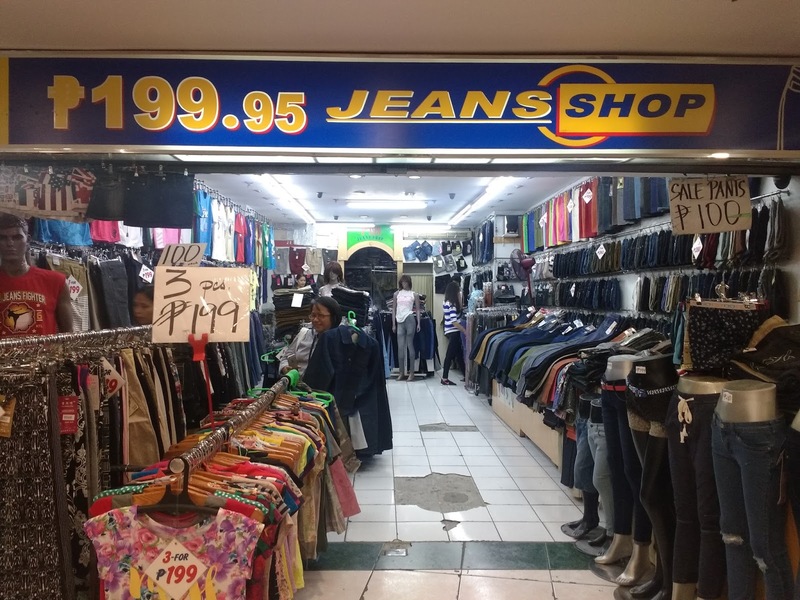 Aside from collectible items, there's a lot of RTW store and one of it is Jeans Shop that offers affordable jeans, t-shirts, shorts and many more that starts from Php 100 to 300. And if you want to see beautiful blooming flowers arranged perfectly, you can look for it at the flower store. 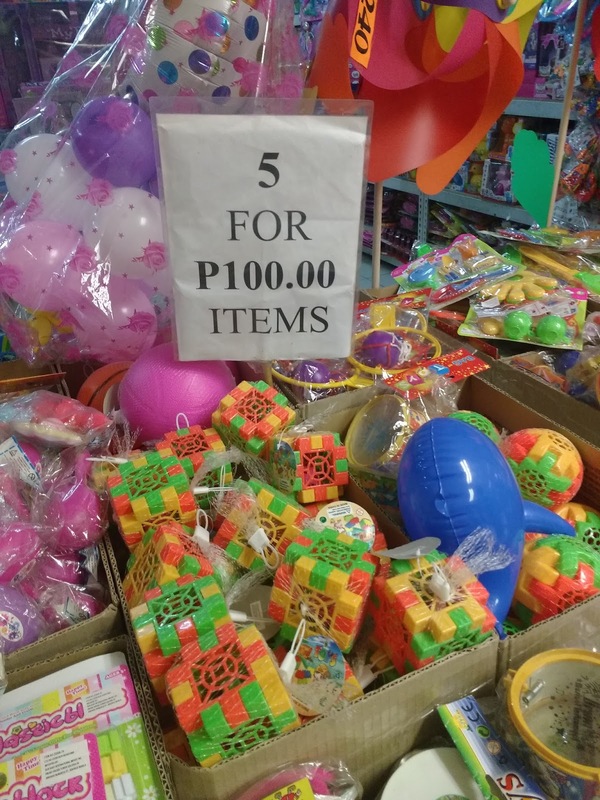 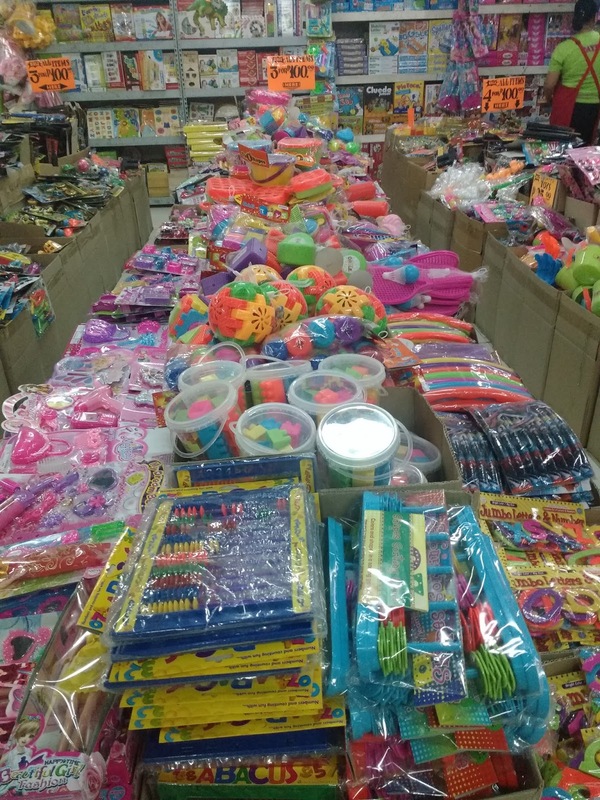 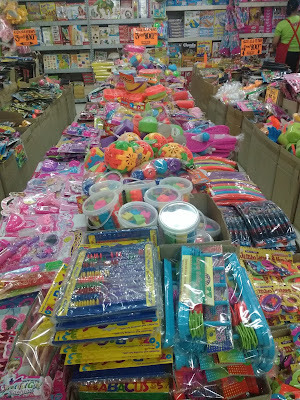 Also mommies will love to buy toys for their kids at Andeng Toys which offers a great deal like for Php 100.00 you will get 5 different toys. 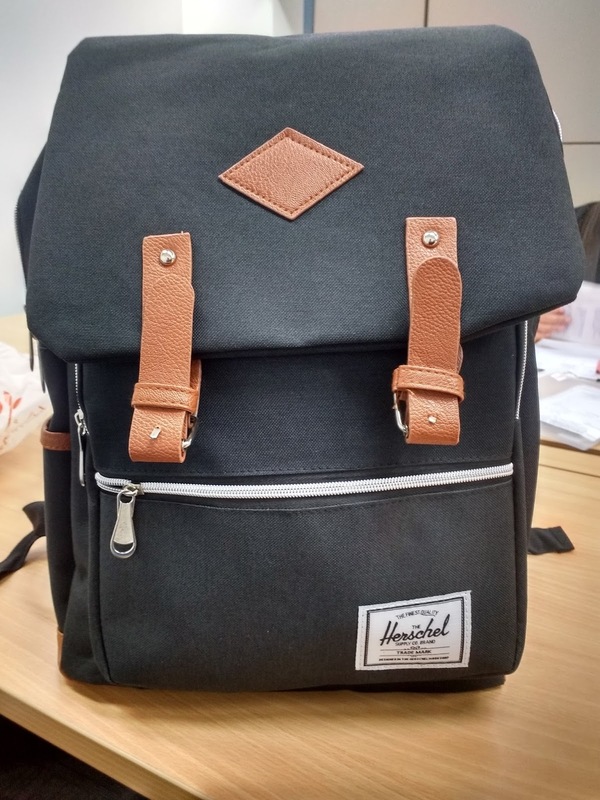 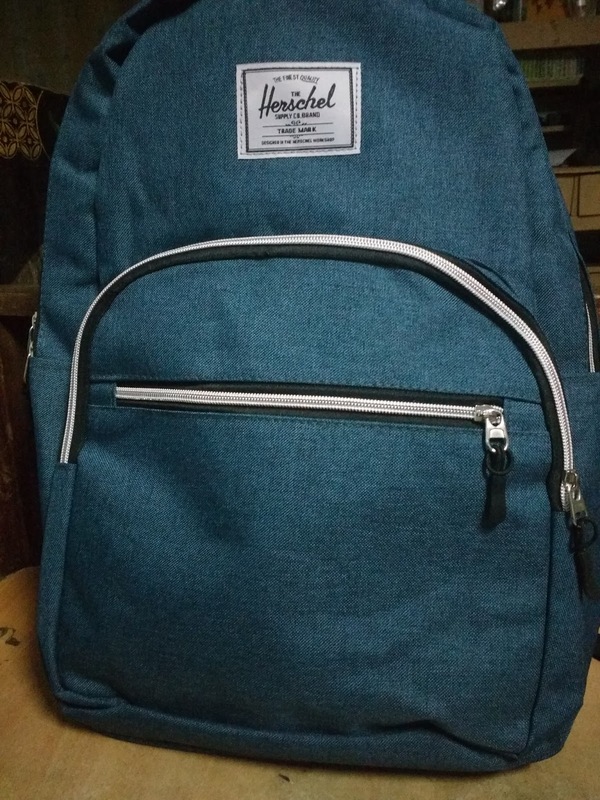 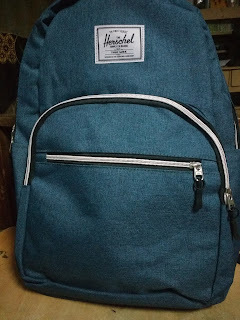 What I like the most and I got from shopping challenge is this 2 fashionable cool bags.The black one is perfect for Korean fashion which is very known to our country (Philippines) and also perfect for office attire and the other is ideal for a school bag.